Have you ever tried the latest diet craze and seen results just to see the pounds come back over time – often gaining more back than you lost? Weight Management is a vital part of weight loss. This is one of the hardest steps to follow in your weight loss journey. Once you realize that it is not a diet, but a lifestyle change, it becomes easier to manage. Proper weight management takes dedication, planning and preparation. Everyone of us has different genetics and looking for different results. Saint Fitness can teach you what your body needs and why it needs it. 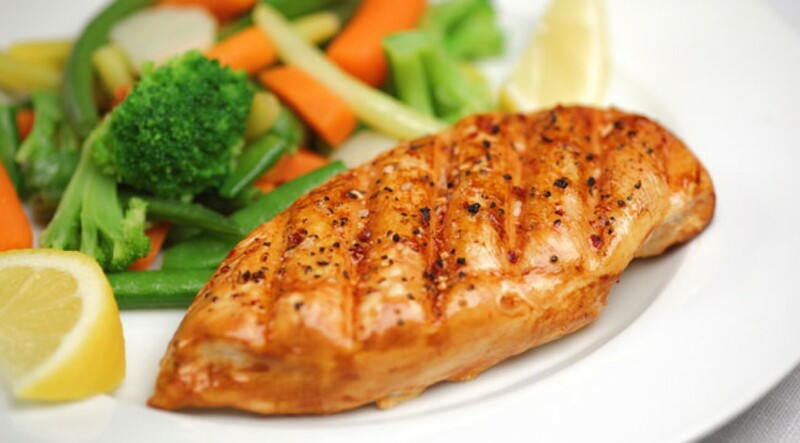 Saint Fitness will provide you with a weight management meal plan that will satisfy your hunger and overall be essential for your goals, as well as, making you accountable for what you eat. Research shows that maintaining proper nutrition meal plan will increase your energy, increase your immune system, while lowering your chances of diabetes and high blood pressure.